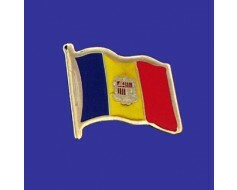 Beautiful, high-quality nylon Andorra flags for mounting on most flagpoles. Choose your size and mounting type. Made in the USA! 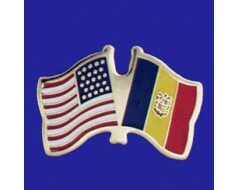 We know that your flag is all about your national pride, and that's why our Andorra flag is made in the US. 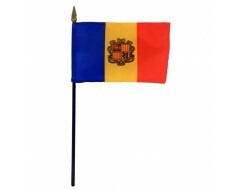 Indoor and outdoor Andorra flags are made using high quality nylon material and are dyed with durable inks. 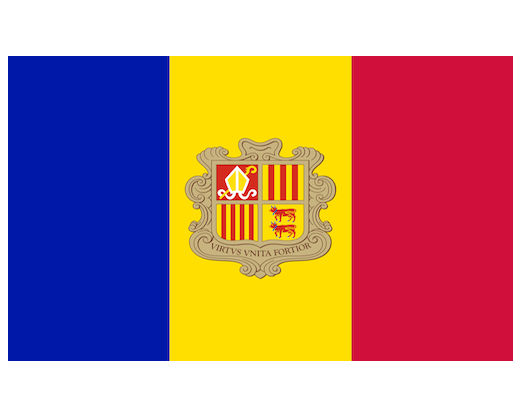 If you don't see the size or style Andorra flag that you need, please give us a call and we can custom make your perfect flag.